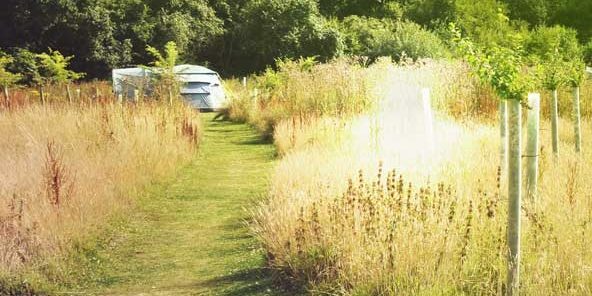 The Secret Campsite Lewes will be holding its annual Wildlife Festival on the 28th-30th June this year. It’s a fantastic weekend full of wildlife and nature that the whole family can get involved with. The festival is run in partnership with the Sussex Wildlife Trust and so far we’ve raised over £17,000 for the trust. This will be the festivals seventh year and each year it just gets better. 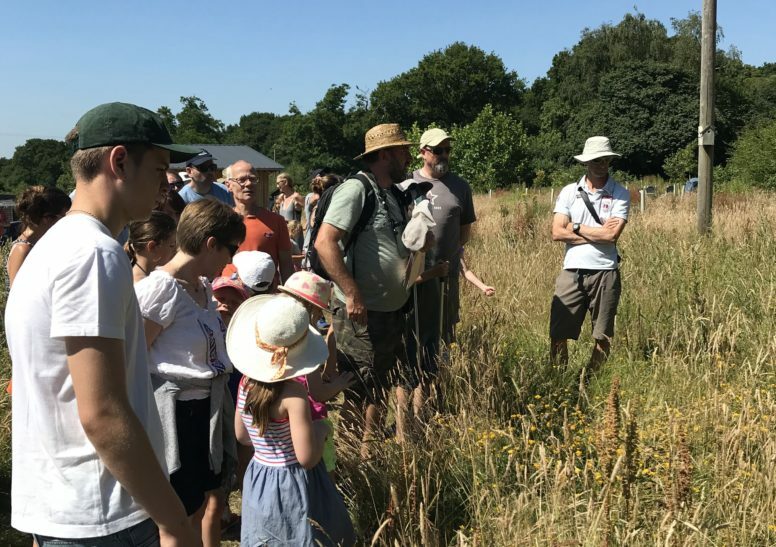 Michael Blencowe from the Wildlife Trust dedicates the whole weekend to immersing you and your families with wildlife. You’ll go pond dipping, bug hunting, night time walks to spot bats and so much more. Your ticket includes a whole weekend of camping as well as the full itinerary of activities. It really is a fantastic way to start the summer off right.